Botswana is Africa’s crown jewel – no pun intended. The southern African country is the third-biggest diamond-producing country in the world, second only to Russia and Canada. Debswana, a company owned jointly by the Botswanan government and De Beers, controls most of the diamonds in Botswana including two of its most prolific mines, Orapa and Jwaneng. With the completion of the Cut-8 in September 2012, Jwaneng became the largest open pit diamond mine, by value, in the world. Most of Botswana’s diamond production is of gem quality, resulting in the country’s position as the world’s leading producer of diamonds by value, which reinforces the need for MTE’s presence. Copper, gold, nickel and soda ash production have also held traditionally significant (though smaller) roles in the national economy. MTE is honoured to host another expo in a country so renowned for its mineral wealth. We hope you find the expo to be a truly memorable and enriching experience. Exhibitors we would like to include at the expo are suppliers working on plant engineering, screens, pumps, energy efficiency and body scanning devices. 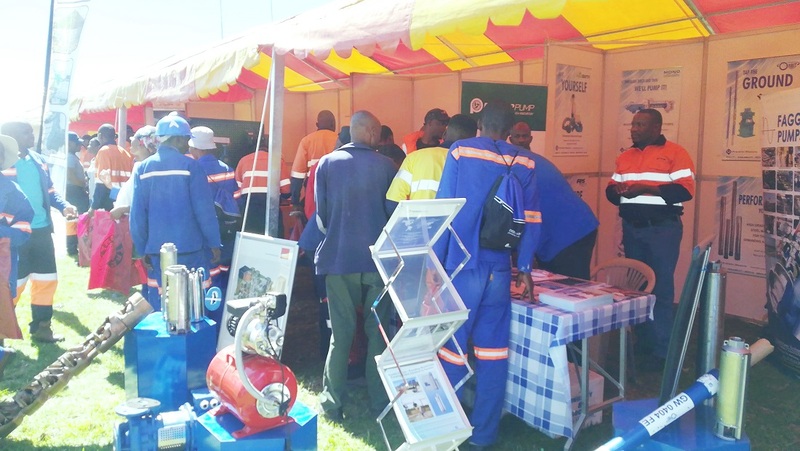 If your business relationships are linked with Debswana Jwaneng Mine, Debswana head office or any local industry in Gaborone, your presence is crucial at the expo.